Chris Roberts also talks about how such a project wouldn’t have possible via traditional publishing. 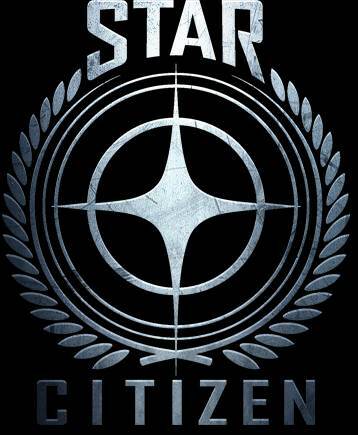 Cloud Imperium Games’ Star Citizen continues to march forward in crowd-funding as it was recently announced that the space sim garnered more than $49 million in funds till date. Speaking to The Verge, creator and industry legend Chris Roberts talks about how such a thing wouldn’t have been possible with normal publishers. “If I had gone up to any publisher and said, ‘Hey, will you give me $50 million to do a space sim on PC only?’ everyone would say, ‘Get out of here.’ But we’re in a situation where we’re getting to do that. 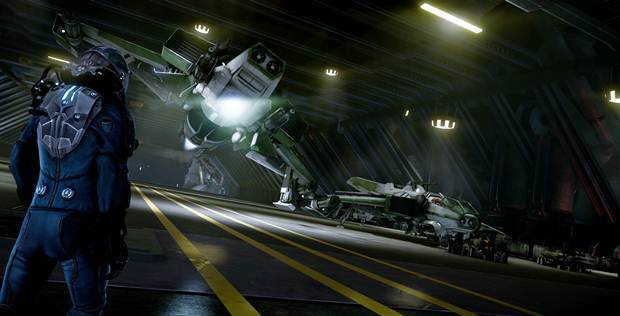 Star Citizen is currently slated for release in 2015. Are you looking forward to it? If so, let us know below.